EUR/JPY Possible short today (25 Feb 2011) ?!! Well, continuing on my theme of pivots after trades on Friday. 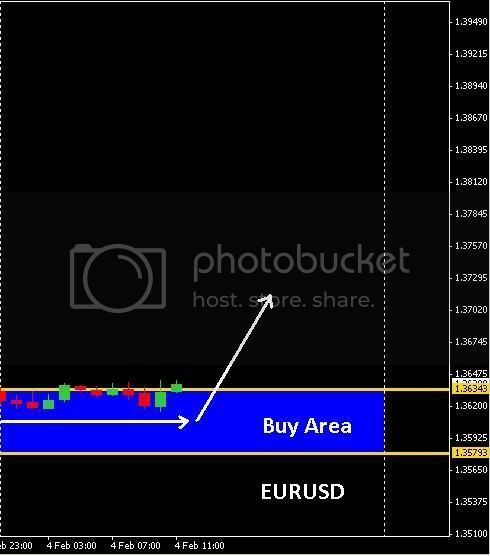 Some detailed analysis on the EURUSD. I say detailed as there are a lot of charts, want to document it to see if I use any of this analysis through the week. Discipline in following a plan is what I need to work on. This is weekly with monthly pivots mapped. 1. Above the monthly pivot level, so should be looking for longs. Been reading and watching more webinars over the last few days. There are 2 in particular that are awesome. One on Trader Psychology and one on Pivot levels and time of day, i.e. most volatile times and importance of S1/R1 levels at major market opens. Here is our Daily Visual.. I OPEN FOREX ACCOUNT IN HOARD-FX COMPANY. MORNING IN CADJPY CURRENCY AND GET PROFIT 426000$.BUT THE COMPANY TOLD THAT IT IS A SERVER PROBLEM. Today we expect the EURUSD to head North above the 1.37090 and 1.37455 barrier area.